What Can You Expect When You Sign Up For Crazy Egg? How About Some Case Studies To Find Out! Simple. Fast. Easy. Here’s what just a few people are saying about their experience with our website optimization tools. 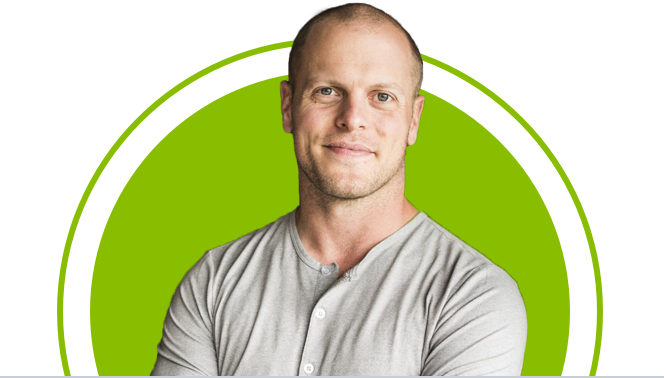 Tim Ferris, best selling author of The 4-Hour Work Week, uses Crazy Egg Confetti reports every time he redesigns a page. Why Isn’t All Software This Good? If you need to figure out which elements of a Web page are getting clicks, and measure versions against one another, Crazy Egg is the answer. This simple software program only does a couple things, but it does them exceedingly well in an ultra easy to use fashion that puts it in the same'why isn’t all software this good' category with Basecamp, iphone, and Conceptshare. It's very easy to use, just a little bit of code needs to be added to your website or landing page software and you can use it over and over. 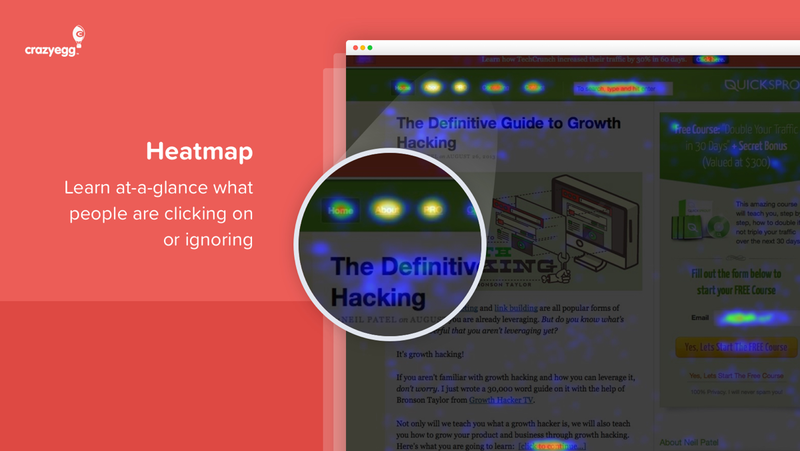 This tool, especially the scrollmap, helped show us where people are dropping off on a landing page and what sections need to be removed or improved. I used Crazy Egg and found that most people only scroll down through 30 percent of my posts. Eek! I now offer bonuses at the top of all my most popular posts. For readers to access the bonus, they have to submit their email addresses first. 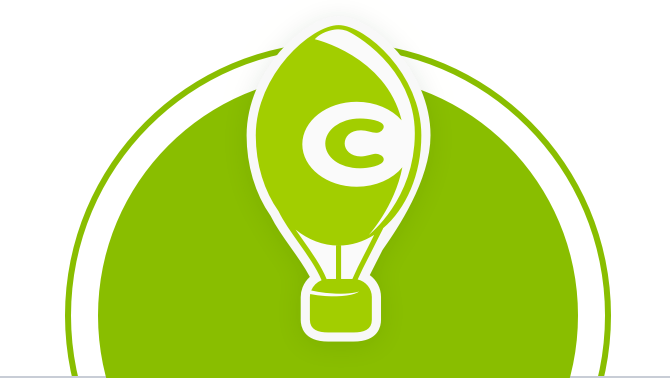 We just rebuilt our website for a second (really third) time within the last year and a half but only started implementing Crazy Egg in September. This has been a big key in showing us how our users are liking the new layout and site. 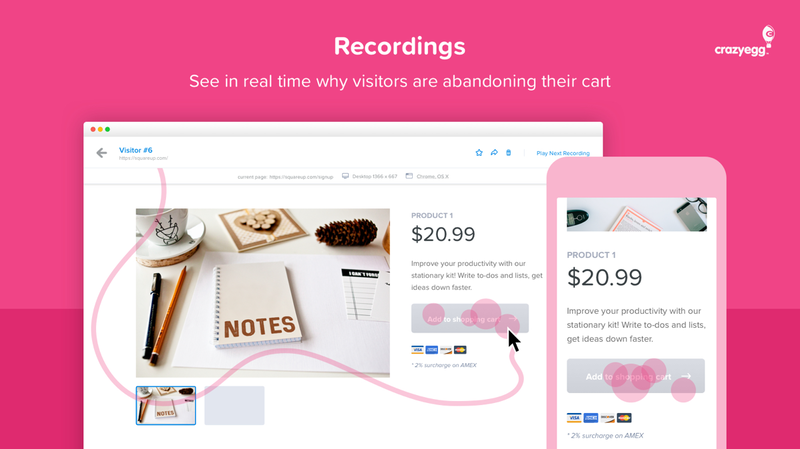 With this product I love being able to see if the users are trying to click on our lead magnets that we put so much work into, how much of the page they're actually reading or viewing, what items they may try to click on that aren't clickable, and so on. It makes my job easier as the web designer to better create the flow of the site for them. 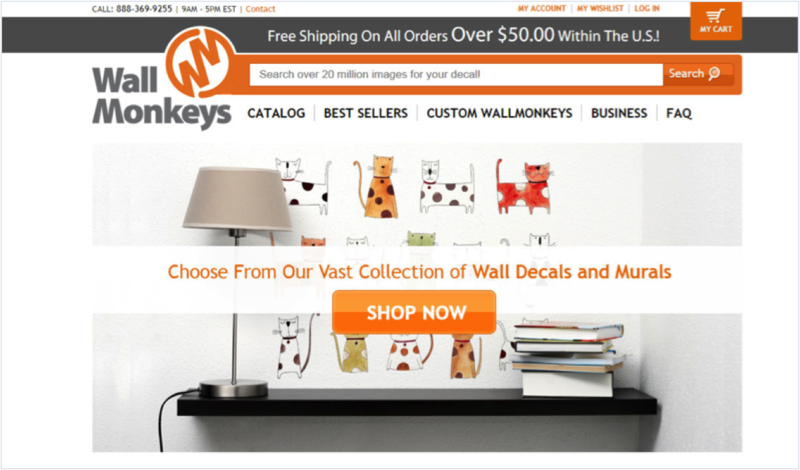 Ecommerce company WallMonkeys increased their conversion rate by 550% using Crazy Egg's heatmaps and A/B testing tools. Here's how they did it! 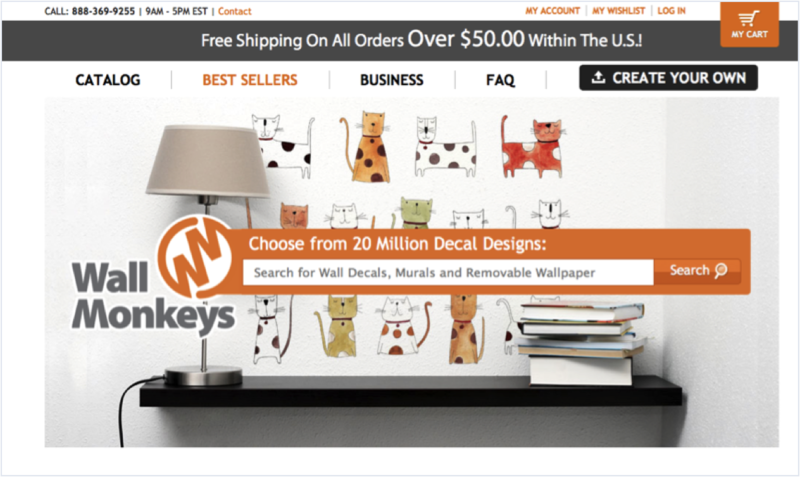 WallMonkeys, the world's largest printer of wall decals, wanted to improve the user experience on their homepage. First, they analyzed how site visitors were navigating and responding to their current layout using Crazy Egg heatmaps and scroll maps. 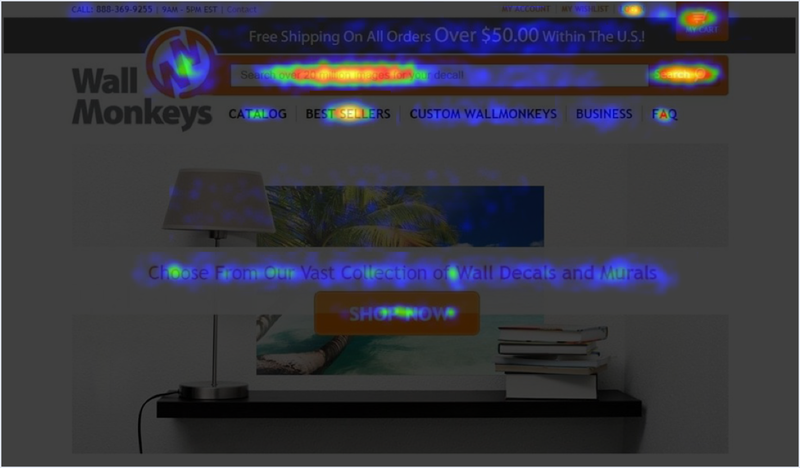 These insights into customer behavior helped them select a hotspot on the homepage to focus on. 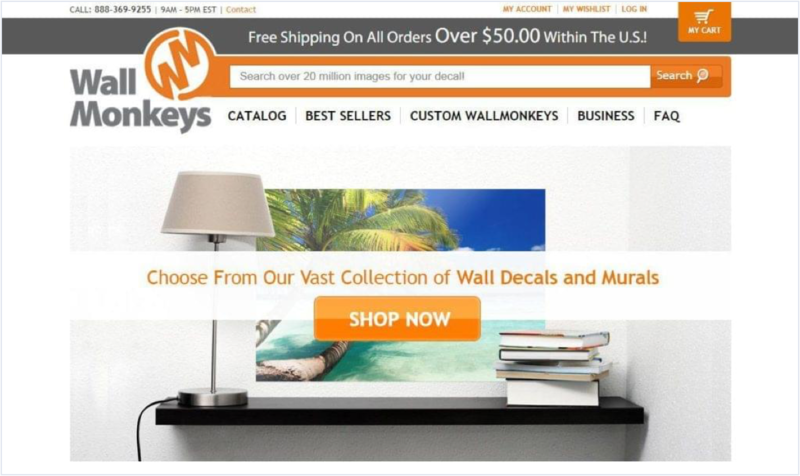 Next, WallMonkeys ran an A/B test, swapping in a more "fun" featured image on their homepage to catch the eye of potential shoppers. This simple variation netted the ecommerce company a conversion rate increase of 27% - but they didn't stop there. They ran a second variation against the first, replacing a slider that got minimal clicks on their heatmap with a search bar that they hoped would drive more shopper engagement. It did - to the tune of a 550% increase in their conversion rate! The lesson here is ABT - always be testing. In this case, the header navigation was causing users to get lost on the site and exit the conversion funnel. Mike says, "We wouldn’t have known that if we hadn’t watched the video." 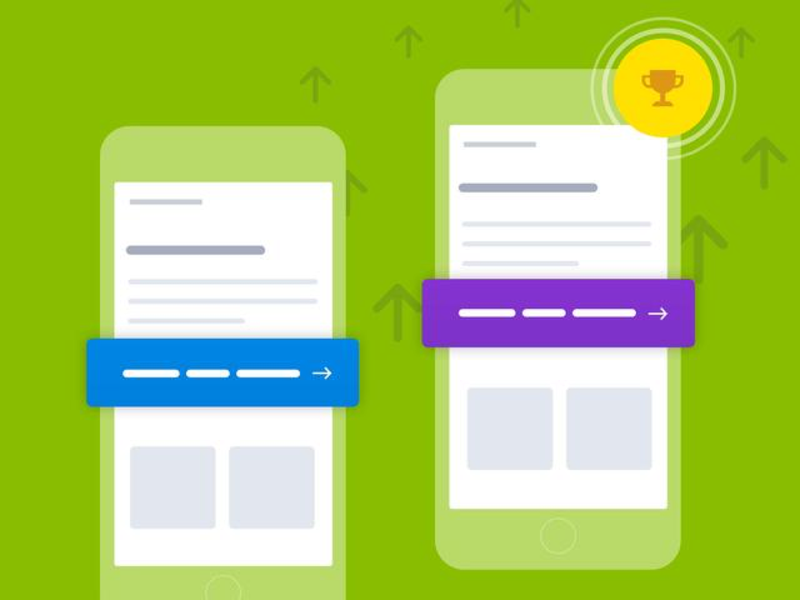 Reduce or eliminate the navigation bar so the company could retain more of the traffic, keeping people focused on CTAs, and content that would help them make a purchase decision. 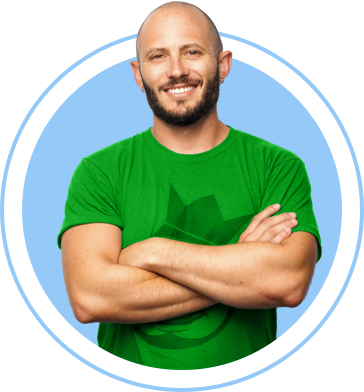 "We recently scaled to 20 tests a month. 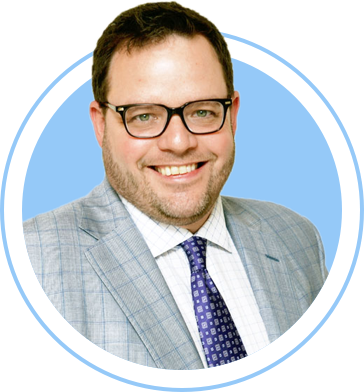 It’s amazing how different everything is at the company when you have that additional customer data to work with." 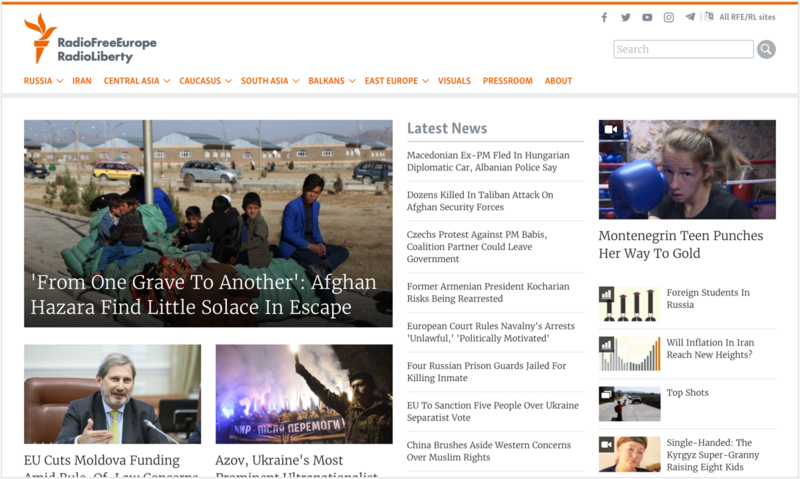 For over four decades, Radio Free Europe / RadioLiberty has given journalists a safe haven to report the news in 20 countries where the free press is banned by the government, or not fully established. With such a critical mission on their hands, attracting a strong readership and constantly improving the way content is surfaced to readers is of key importance to this nonprofit organization. In the world of website design, it’s common to make assumptions about where content should be placed or how it will be consumed by visitors. However, these expectations are not always accurate, and the RFE/RL product team has made several important discoveries over time. In some cases, articles believed to be the most popular have not been — due to positioning on the site, or the content itself. "We use the maps to find the best content presentation pattern on the home pages. Usually, we do an analysis, make small changes, evaluate again, and continue until we reach the desired level of user interactivity." "We use multiple page maps to see how the users interact with navigation on individual pages, and the website as a whole." "We use scroll-maps to see what's going on with our most popular articles. We analyze if the produced content was partially or fully consumed. The tool helps us find out where and why users stop reading or scrolling." At RFE/RL the product team presents their findings to the editorial team throughout the year, sharing the most common issues and explaining how to structure pages properly to avoid "dark" heat- and scroll-maps. When the editors have plans to update the layout of the website, the product team will also run several rounds of Crazy Egg mapping so they can provide effective recommendations. One of the major benefits of user behavior reports is knowing that your decisions – and results – are rooted in real data. 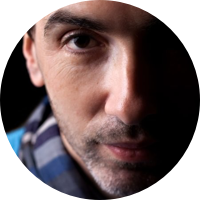 Arkady shares, "[Crazy Egg] became an essential element of our qualitative performance evaluation. 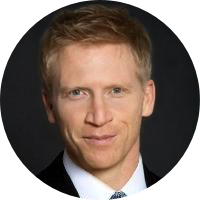 The teams that pay attention to the maps get their pages improved dramatically."